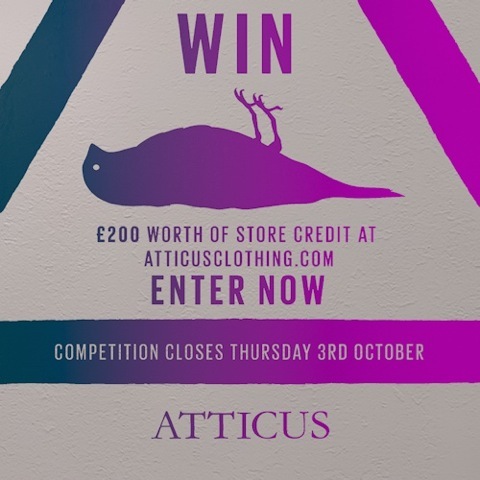 etailPR Blogspot: Exclusively for bloggers - win £200 to spend at Atticus! Exclusively for bloggers - win £200 to spend at Atticus! You may have heard of Atticus before. They're an LA based, music inspired, street-wear brand. The brand was created over 12 years ago on a Blink 182 video shoot, by band members Mark Hoppus and Tom DeLonge. Atticus are currently running a Facebook competition for one fan to win £200 to spend on the site, however they're also giving an additional £200 voucher to one blogger who completes the steps below! - Link your readers back to this blog post, so they know how to enter too! 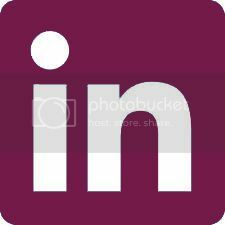 - Email your blog post to emily@etailpr.com. You have until Thursday 3rd October at 10am to send your blog posts over, the winner will be chosen by Atticus and contacted via email. The winner's post will also be announced on the etailPR Facebook page. Please get in touch if you have any questions! :) Good luck! Entries will close at 10am, 3rd October 2013. The competition commences Thursday 19th September 2013. One winner will be contacted via email and announced on the etailPR Facebook page within 48 hours of the end of the competition. The £200 spend is not exchangeable for cash equivalent. The winning blog post will be chosen by Atticus, based on their favourite post. Oh. My. God. Atticus are my favourite brand of all time! I LOVE Atticus i'm so excited for this! I'm going to join this! etailPR work with fashion bloggers to help promote both established and upcoming fashion brands by offering samples, hosting giveaways, exclusive discounts and holding events. Want to be part of our Blogger Network? Sign up below! Win £500 to spend at Fashion Union! Win a prize a day for 10 days with Motel! Coming soon to the etailPR Blogger Network! Vegan and gluten free peanut butter banana bread! Win £200 to spend at In Love With Fashion! !